Quality stuff for FREE sounds good. 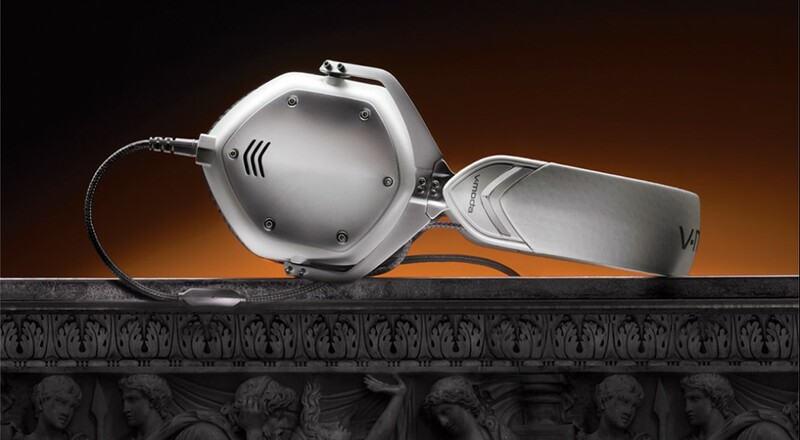 It was two years ago that I reviewed the V-MODA M-100 Crossfade headsets, at the time I said they were the absolute best sounding cans I've used. Since then I've probably tried a dozen new headsets and and the V-MODAs still rank right up there at the top in terms of sound reproduction. The design hasn't changed much since then, but that doesn't make them any less desirable. Today we're happy to offer you a chance to hear the sound for yourself. We're giving away a pair of V-MODA M-100 Crossfade Headsets (MSRP $309.99) to one lucky winner in the United States or Canada. The M-100's are a crowdsourced headphone with an audiophile design, they sound great for music, movies, and of course...video games. Best of all they are perfect for travel and offer noise isolation to keep out the sounds of the pesky real world. To enter to win simply click the enter contest button below and you're off and running. You can enter once per day until Friday, May 29th at Noon Eastern time. We'll randomly draw one winner! 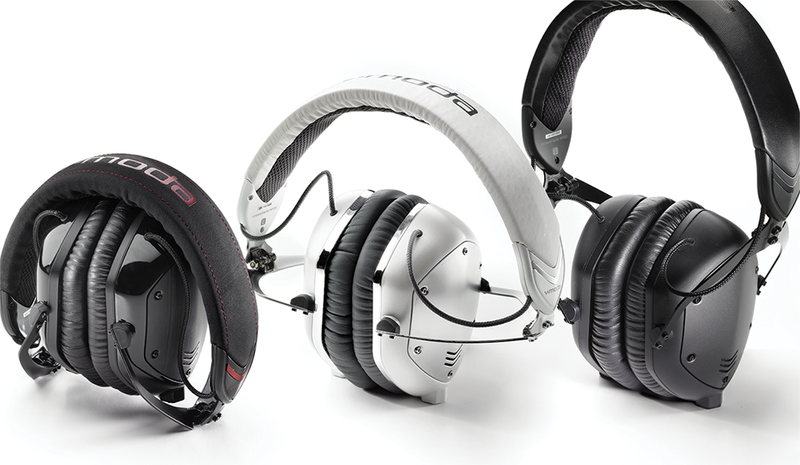 Good luck and thanks to V-MODA for providing us with headsets for the giveaway! Page created in 0.6609 seconds.